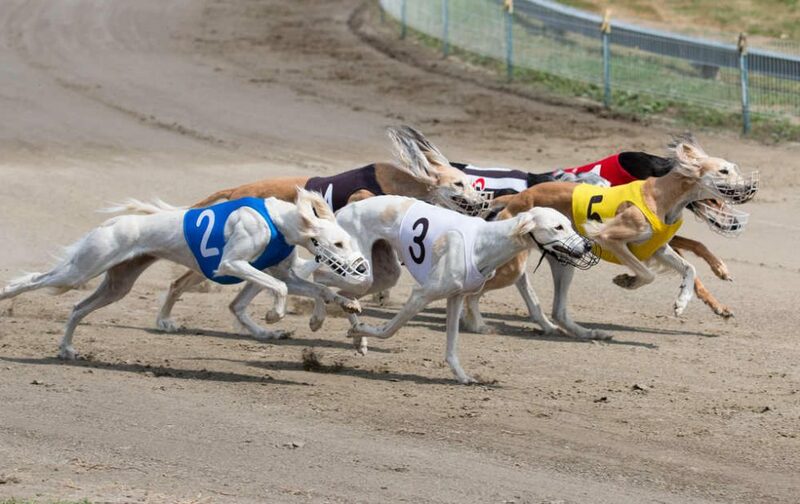 Greyhound racing is starting to see a bit of a drop due to many new anti-greyhound racing laws being put into place around the world. Despite this, it remains an extremely popular pastime for millions of people, and sees some of the most competitive racing action in the sporting world. Greyhound racing has a long and prestigious history that can be traced back to royalty in Britain. Today, the races can be found all over the globe, from their original home in the UK to the racing grounds of Australia. For those that want to try and break into the greyhound racing scene for betting, these are the biggest events in the world right now. This derby is by far one of the most popular Greyhound racing events in the world. The event takes place every year either in June or July, and prize winnings can amount to a massive 175,00 British Pounds. The event was first started in 1927, and was run at Wimbledon on a track that spanned 480 meters. These days, however, the derby is held at Towcester over a course of 500 metres. The East Anglican Derby has been run at the Yarmouth Stadium in Norfolk since 1975, and takes place over a track of 462 metres. All the dogs have their times clocked under 30 seconds, with the current record belonging to Any Dak, who set a time of 27.34 seconds in 2013. The Select Stakes takes place in the Nottingham Greyhound Stadium, where it’s been held since 1996. It’s one of the most popular events in English racing, and takes place every year in July. It was formerly known as the Betfred Select Stakes. 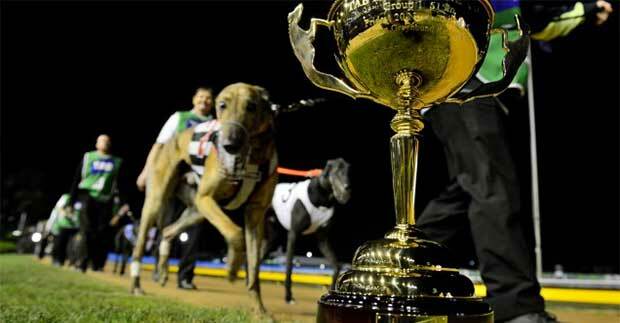 Not to be mixed up with the horse-racing event of the same name, the Melbourne Cup is arguably the biggest Greyhound racing event in the world. It has the biggest winning prize of any racing event, with a total of A$350,00 up for grabs, which draws in competitors from all over the country. The event takes place in November at Sandown Park. Australia is known for its range of betting games, with everything from famous horse racing events to bingo for money. taking place at Wentworth park, the Association Cup is undertaken every year in April. It’s only over for Group one Greyhounds, with the track being 720 metres in length. It’s also one of the richest events available, with the first prize going at A$250,00. The record for the event is held by Fernando Bale at 29.48 seconds, who is considered by many to be the best Australian Greyhound of all time. Regarded as Australia’s richest staying event, it was formerly known as the Wollamai Cup when it was first started back in 1964. The three weeks of racing ends in Sandown Park. It offers some of the fastest stayers and sprinters in the country. A first prize at the event is worth around AU$250,00 in total, with Bobby Boucheau being the current record holder.